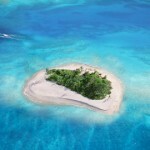 Owner Time Charters has been providing sailboat charters since 2003. We provide you with owner’s time on boats in large charter fleets. We help you enjoy time on luxurious catamarans at deeply discounted rates rather than letting the time go to waste. 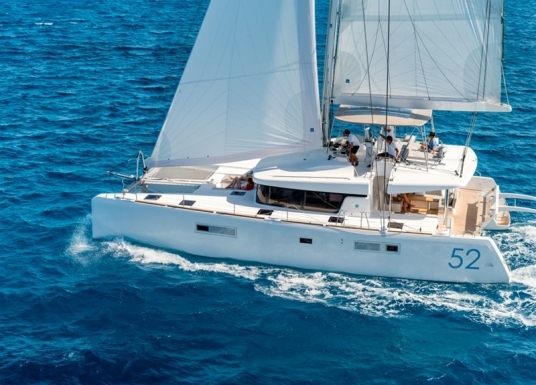 Our primary focus is to make sure you enjoy sailing a catamaran in the gorgeous and forgiving waters of the British Virgin Islands as well as numerous other locations in the Caribbean and around the world. We’re committed to serving with a personalized touch, you can expect a concierge level of customer experience from our 15 years of experience in chartering and sailing many destinations. Detail to us your sailing desires in the form below and we will provide you with a customized quote for a luxurious experience at a price you can afford. 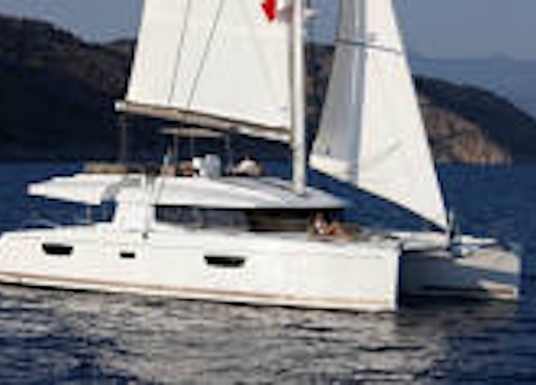 Owner Time Charters arranges bareboat and all-inclusive crewed catamaran charters. We can customize bareboat charters by adding a captain, cook, nanny, provisioning, and toys such as paddleboards, SCUBA, and kayaks. Join one of our fractional share programs for the opportunity to own a share in your dream boat without ownership hassles. 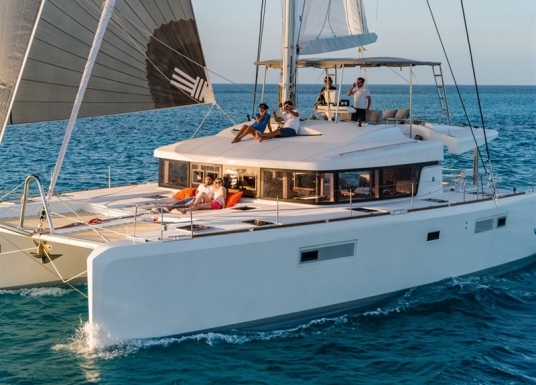 We offer up-to-date, beautifully-designed recent catamarans with incredible amenities, most with A/C, watermaker and electric flush heads and a wide range of options such as provisioning and toys. You can count on us for unparalleled service, travel assistance, and advice on best cruising grounds. All this is available to you at an incredibly low price because you’ll be using the weeks that the yacht owners won’t be able to use! Unrivaled Concierge Services We take pride in our ability to tailor to your needs. We’re eager to work with you about how to make your vacation a truly unforgettable one. Contact us using the form below or give us a call so that we can provide you with a custom-built perfect vacation. Be sure to read the reviews and see the photos from some of our past clients. Professional Captains Your Captain will be certified and licensed for your cruising grounds and experienced to acquaint you with the boat, be an incredible guide to the best beaches, snorkel and SCUBA sites, historical sites, and local shopping. 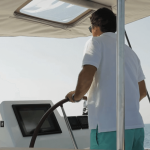 If you’d like to learn the ropes and how to sail catamarans, the Captain can teach the basics of sailing. If you’d like to just sit back and relax, then do so! You’ll be in good hands. Your Own Personal Private Cook Our crew members are industry professionals. Peruse our sample menu to see some of the food we serve. We will try to meet your food preferences for all ages and dietary requirements. Our clients tell us that we have exceeded their expectations with incredible dishes and drinks. Special occasions such as birthdays and anniversaries can be celebrated with special preparations. Eliminate the need to shop for food or clean up after. It will all be done beautifully for you! Incredible Destinations Dreaming up your perfect vacation is second only to actually booking the trip thru us! 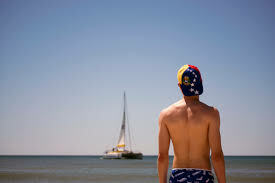 Be sure to look at all of the incredible vacation destinations where you can experience the joys of spending time with family and friends on the water. Get inspiration from a sample itinerary! Ask our experienced team of world-wide sailors about destinations that fit your desires. Personalized Travel Assistance With over 15 years of experience, we’ve learned a thing or two when it comes to traveling to some of the world’s best sailing waters. We’d be very happy to give you any travel tips you may need to point you in the right direction. We will advise you on how to purchase the most cost effective travel options and on crewed charters, we will pick you up at the airport and provide you transportation to the marina at no additional cost! Be sure to have a look at our FAQs page to see if any of your travel questions are answered there. 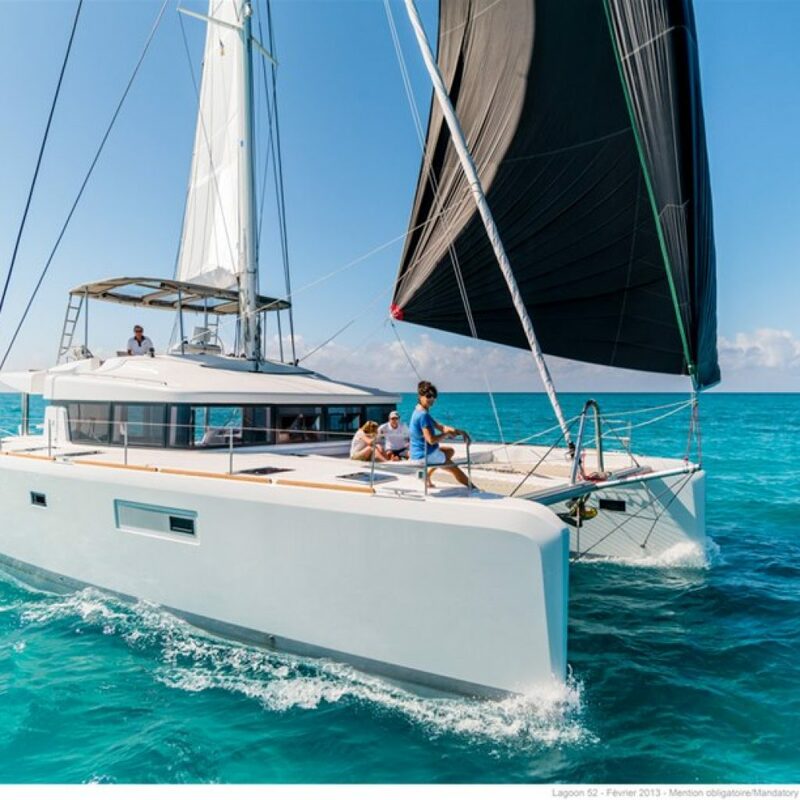 A luxury catamaran charter vacation is a perfect way to spend quality time with loved ones, providing flexibility, freedom and activities perfectly suited to groups of all ages. Food aboard will be completely tailored to your needs so that all members of your family are free to enjoy whatever they desire. WiFi is available on most boats, please inquire. A single itinerary can include visiting multiple places and can incorporate everyone’s interests without spending your whole vacation checking in and out of hotels. Whether you’re spending quality family time on the beaches of remote islands, exploring new cities, snorkeling or swimming in wide open waters, a chartered yacht vacation will create meaningful memories with your family in dazzling surroundings. A catamaran provides your family with the most space possible, which makes storage of diapers, clothing and baby supplies easy. There is ample room to set up a pack n’ play, and you can ensure that the sailing will be incredibly smooth on a catamaran for a peaceful naptime. We recommend bringing a bouncy chair for baby to lounge in, a clamp-on high chair and plenty of baby sunscreen! There’s plenty of adventure to be had both in the water and on the nearby beaches which your family will definitely want to explore. The wide variety of toys and tenders which you’ll find on your chartered yacht are enough to keep even the most restless travelers occupied. A Happy Teen = A Great Vacation! 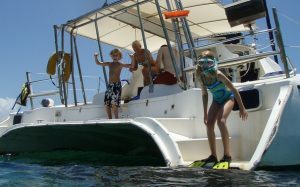 Teens will love the watersports available to them on a chartered cruise: scuba-diving or snorkeling in the best dive sites possible amongst colorful fish, playing on inflatables in crystal clear wide-open waters, or enjoying the freedom provided by the spaciousness of the catamaran’s deck to enjoy the wifi or a book. Whether you’re there to spend a romantic getaway with your loved one, out to share an adventure with friends, or simply put your feet up and soak up some rays, a chartered cruise is sure to provide you with your dream luxury vacation. Life on a catamaran has a stability and ease to it that makes everything perfectly accessible to all passengers. 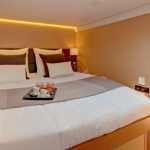 Whether you’re looking for the comfort of a completely catered vacation in a warm climate or a bit of adventure visiting historical sites in new and diverse cities ashore, a chartered cruise can be tailored to your needs.